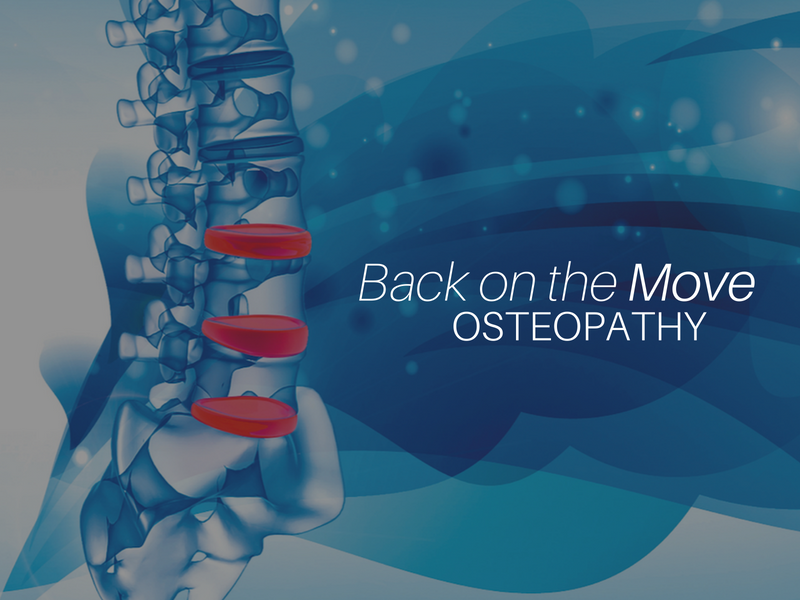 Keeping in mind Bahrain’s increasing interest in complementary care, Back On The Move Osteopathy offers a wide range of specialised massage therapy. 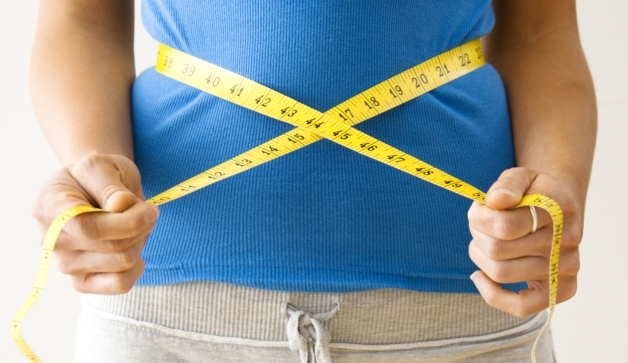 The therapists, highly efficient and passionate are equipped with an array of methods and ensure the best treatment. A graduate from the University of Melbourne with a B.sc in Human structure and function, Caitlyn specialises in massage therapy and personal training. She then taught students at the Australian institute of fitness, while continuing training and massage therapy part time. 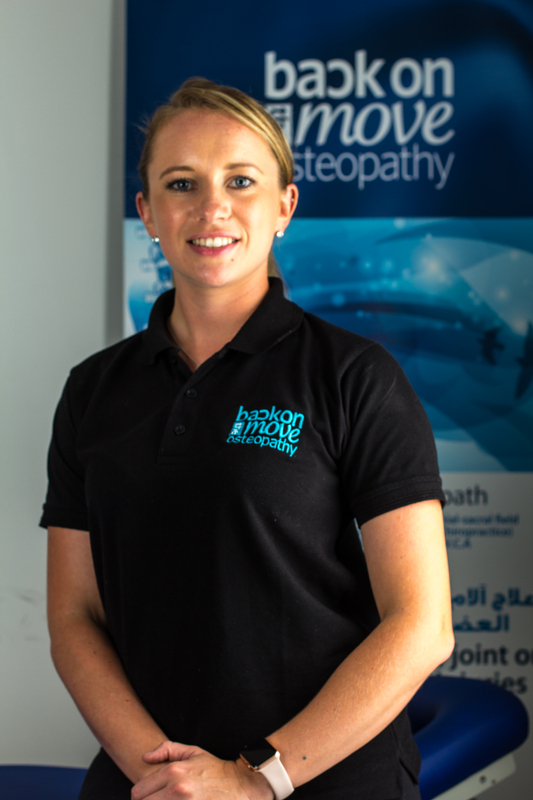 Within the clinic, Caitlyn provides therapeutic massage as well as rehabilitation/pre-rehabilitation, and blends this with her passion to educate, in order to inspire her patients to learn how to move their bodies more efficiently and pain free. 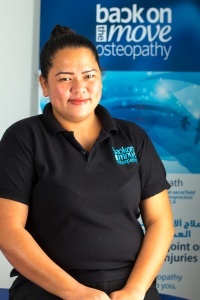 Belinda is a qualified massage therapist from South Africa, specialising in the field of clinical aromatherapy, deep tissue massage therapy and nuchal cranial sacral therapy. 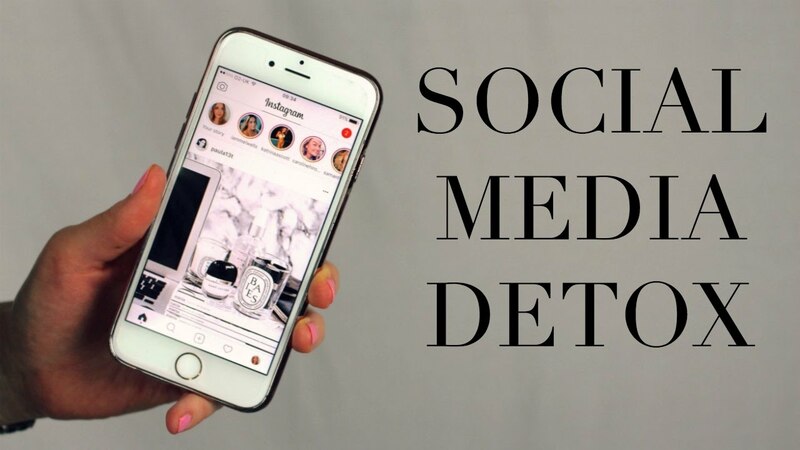 Belinda has been working with aromatherapy oils for the past 15 years and combines the effectivity of this modality with the other two, increasing the healing potential of the body and mind. She has seen remarkable improvement in many of her patients, especially with regards to mood, through the benefits of aromatherapy. 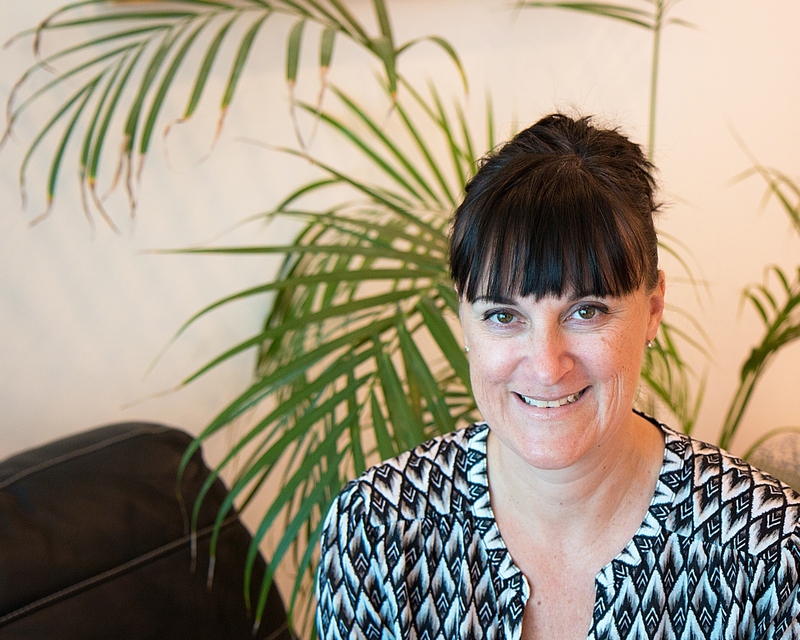 Belinda has used aromatherapy to assist with healing in the sports arena, at mountain bike and trail running events and in private practice, thus bridging the belief system that aromatherapy is only used in spas and salons. 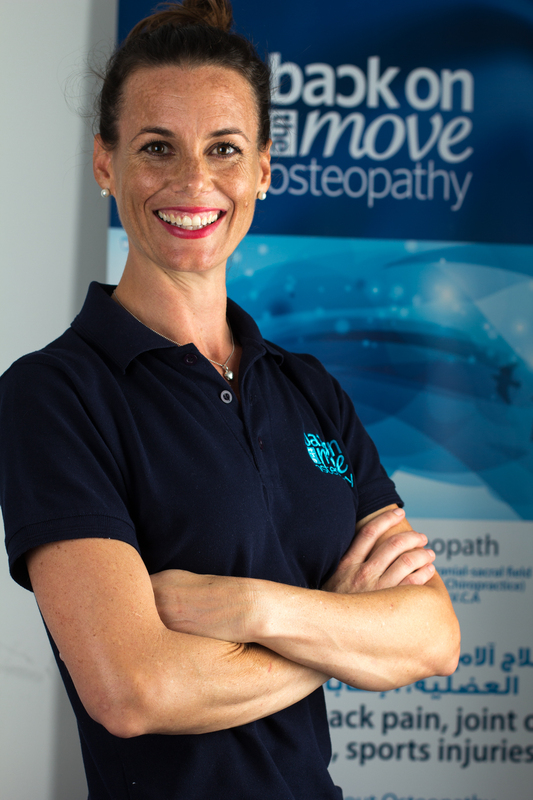 Tracey Morgan is a Canadian educated massage therapist, certified by the national health regulatory authority of Bahrain. Her massage styles range from lymphatic drainage to specific therapeutic treatments. Her massages are client need-specific. Amelia graduated as a physical therapist in Manila, Philippines. After receiving her education, she worked as a therapist in various clinics where her responsibilities included providing massage to clients at wellness centres, specialising in deep tissue/ therapeutic massage and treating a variety of conditions from sports injury to postural realignment needs. Amelia focuses on the assessment of current conditions with an aptitude for listening and understanding each client’s physical and emotional needs, to ensure that each session becomes a step forward on the road to recovery. Her conviction is to be both a good massage therapist and a grounded physiotherapist, through a combination of passion, knowledge and intuition. 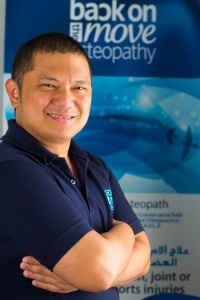 Jeffrey from Philippines, is an enthusiastic and skilled remedial massage therapist with tremendous experience in Deep tissue, Shiatsu, Thai and Swedish massage. His temperate and honest approach to massage and his zeal for the therapy brings about a dedication towards his role, he also educates his patients on overall health and wellness and instructs them to take proper care and helps them take steps to improve their health.